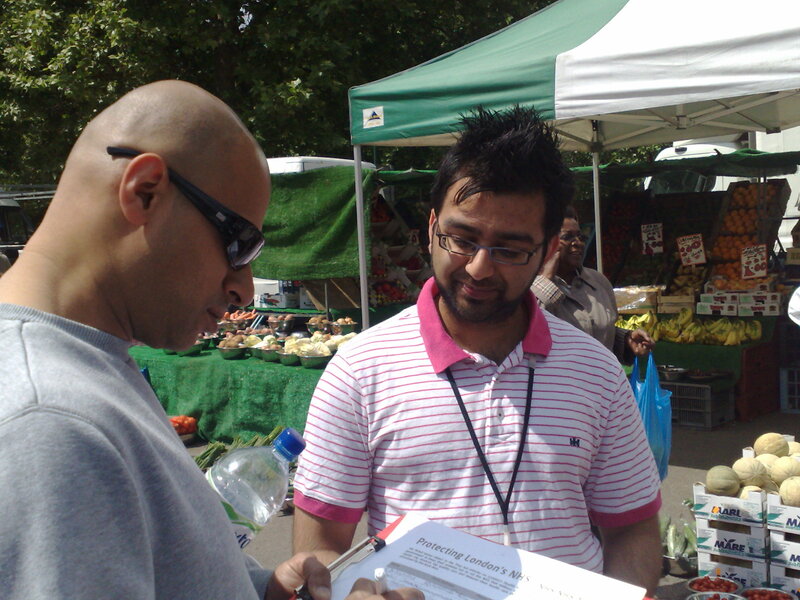 Cllr Krupesh Hirani, Brent Council’s lead member for adults and health, claimed it was “difficult” to back the campaign as there is no cross-party support. He added: “Both the Liberal Democrats and Conservatives in Brent have refused to criticise the plans put forward by their own Government. 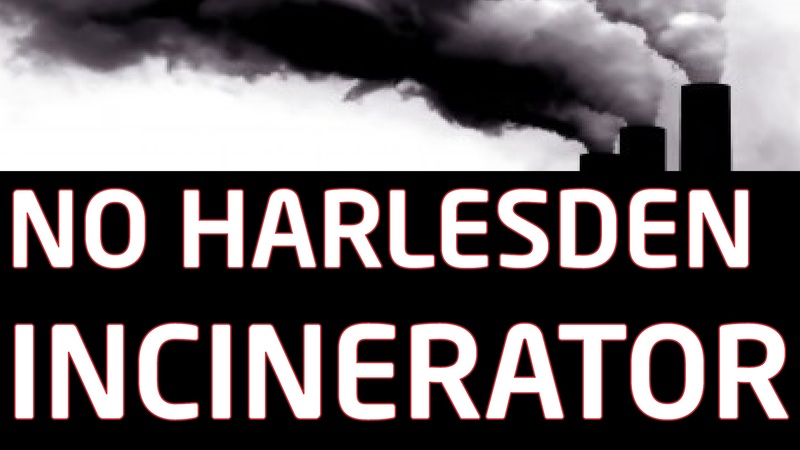 “We will continue to campaign on this issue as Brent Labour Party. The changing of one sentence (highlighted in bold) and manipulating the term “difficult” used in my sentence by the paper means that it could be read that Labour Councillors are not supporting campaigners. 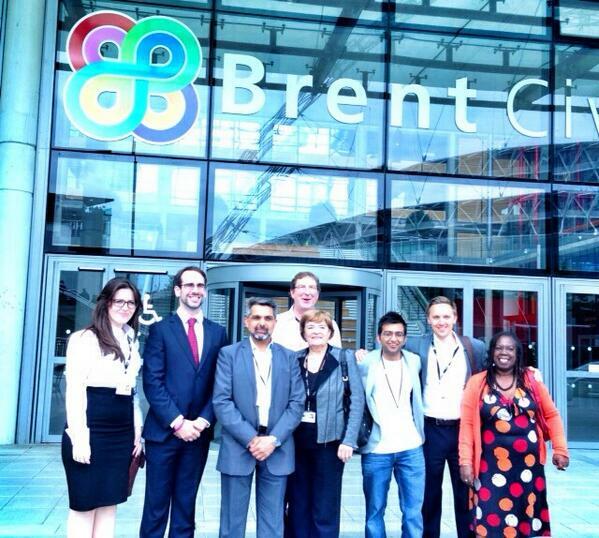 The issue is not whether Brent Labour supports the campaign or not, we do. The issue is whether we use taxpayer resources, or Labour Party resources. So far, we have opted to use Labour Party resources. This is because it is difficult to justify using Council resources to campaign in cases where there is not cross party agreement. Otherwise, the Labour Party could just abuse its position as the leading party in Brent and use taxpayer money to campaign on other issues that we believe are damaging the prospects of people in Brent, like for example, the trebling of tuition fees and the Government’s deficit reduction plan. Mikey Pavey has emphatically won the Barnhill by-election. He polled more than all of the other candidates put together in a ‘marginal’ ward. Turnout was 37%. Michael will be an asset to the Council and has run a formidable grassroots doorstep campaign in Barnhill and inspired residents in the Ward to come out and support him. 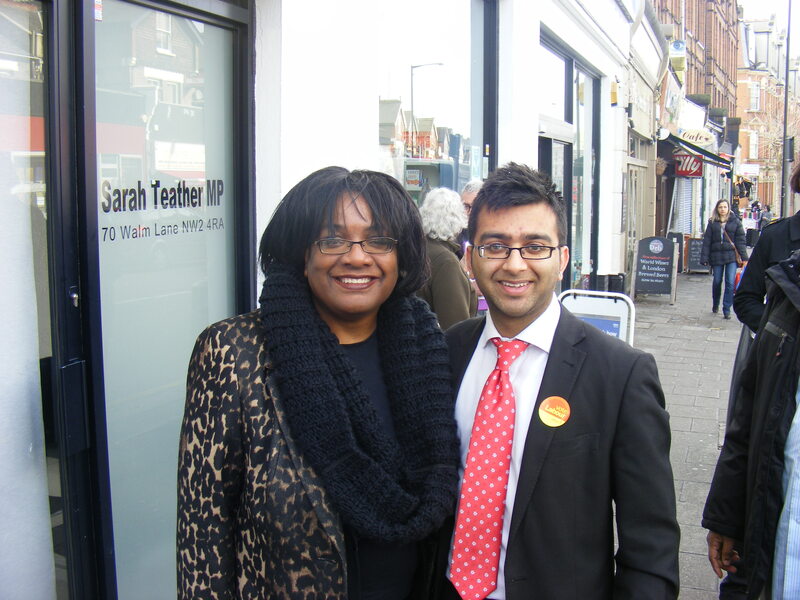 His approach, energy, passion, commitment is unrivalled in Brent election history and his victory is well deserved. Up until the May 2010 local Brent Council elections, Barnhill Ward had three Tory Councillors. Mikey is helping to transform Barnhill into a Labour stronghold and will not be complacent in taking voter support for granted. I fully trust him to continue to do his utmost for Barnhill residents as people feel the pinch from the Tory Liberal approach to addressing the deficit.